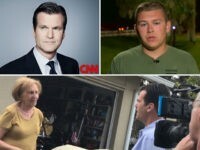 CNN is continuing to push back against claims by Marjorie Stonemason Douglas High School junior Colton Haab that it tried to make him ask a “scripted question” at its town hall on guns on Wednesday evening, releasing a set of emails that it exchanged with Haab during the run-up to the event. 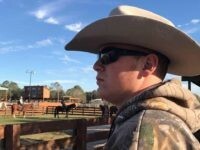 Griffin is under fire for saying that a school shooting survivor is lying about his employer — just days after ambushing an elderly woman at her home, directing abusive trolls to harass her on Facebook. 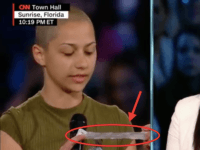 CNN is disputing the claim that it asked a student who survived last week’s mass shooting at Marjory Stoneman Douglas High School in Parkland, Florida, to ask a “scripted question” at its town hall on Wednesday evening. 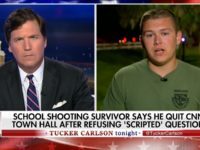 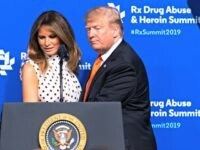 CNN issued a statement Thursday morning denying that it had asked a shooting survivor to ask a “scripted question” at the CNN Town Hall on guns on Wednesday evening in Sunrise, Florida.